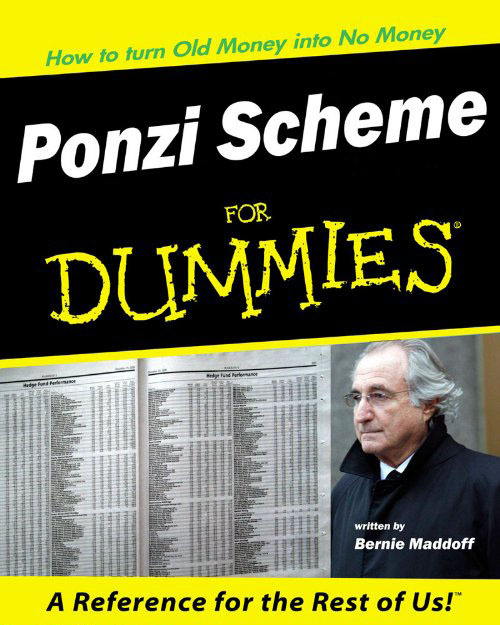 I’ve posted a few times before (here and here) about “affinity fraud” cases involving Latter-day Saints, that is, financial fraud cases that in part prey upon Mormons via their religion, much as Bernie Madoff’s frauds preyed heavily upon Jews and Jewish organizations. Like those caught up in other get-rich scams — from Bernard Madoff’s $65 billion Ponzi scheme, which initially snared wealthy Jews, to an alleged $4.4 million fraud aimed at deaf people — Tri Energy’s investors had something in common. Many were Mormons and born-again Christians who shared dreams and prayers on nightly conference calls. They vowed to use the profits for charitable works and kept raising funds, at times taking out second mortgages, draining retirement accounts and recruiting relatives. Jones, Jennings and Simburg, none of whom is a Mormon, exploited this vulnerability for at least four years, offering a cocktail of spirituality, exclusivity and the promise of high returns. Be sure to read the whole thing. ..bruce..